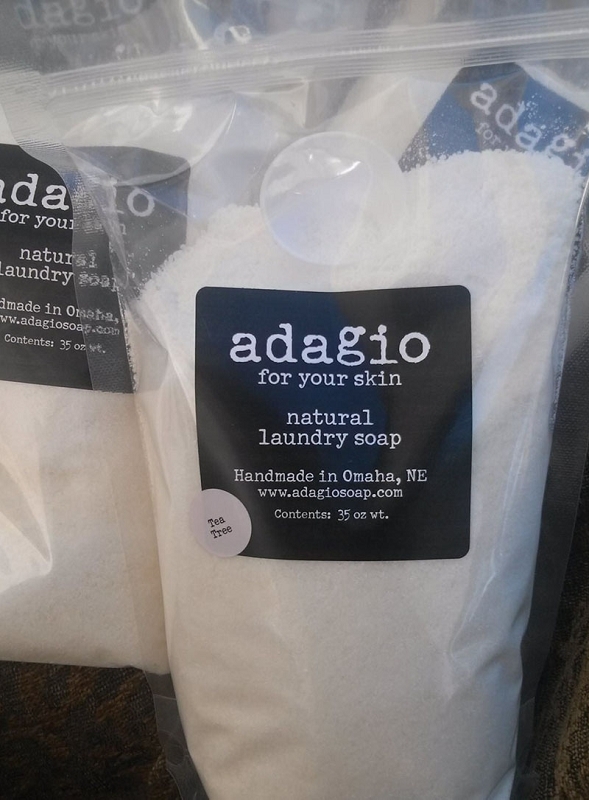 Our natural laundry soap is formulated with plant oils and natural minerals. The orange, lemongrass and tea tree formulas are scented with essential oils. But of course, we do have unscented! !